This addon will help the shop owners to accept GIFT MESSAGE & PERSONALISED LABEL with the order items. 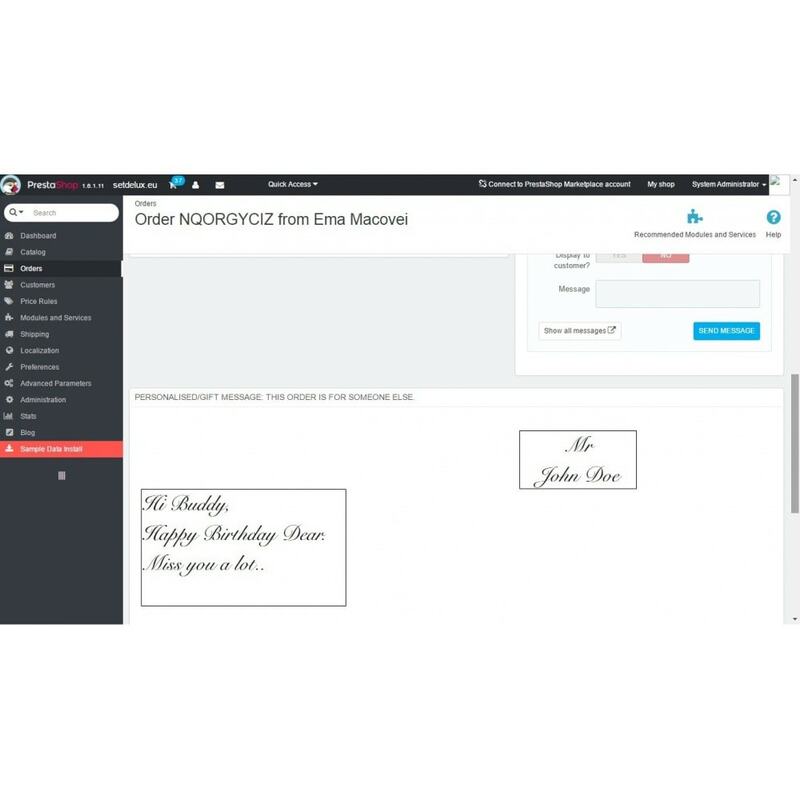 The personalized message can be printed and send with the order item. Customize your online store. 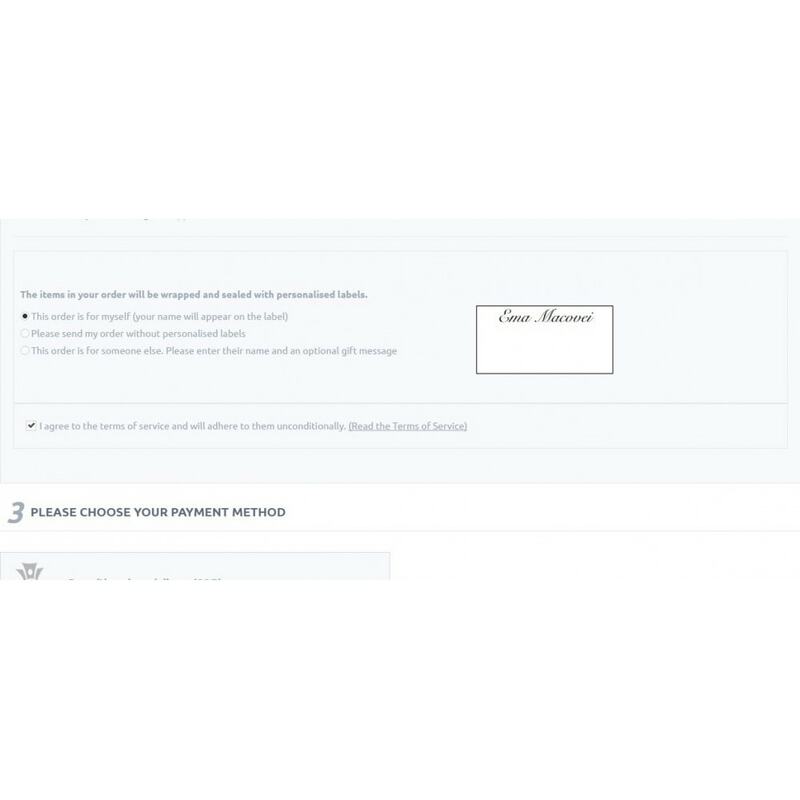 This addon will help you to accept GIFT MESSAGE & PERSONALISED LABEL with the order items. Personalized gift label and message. 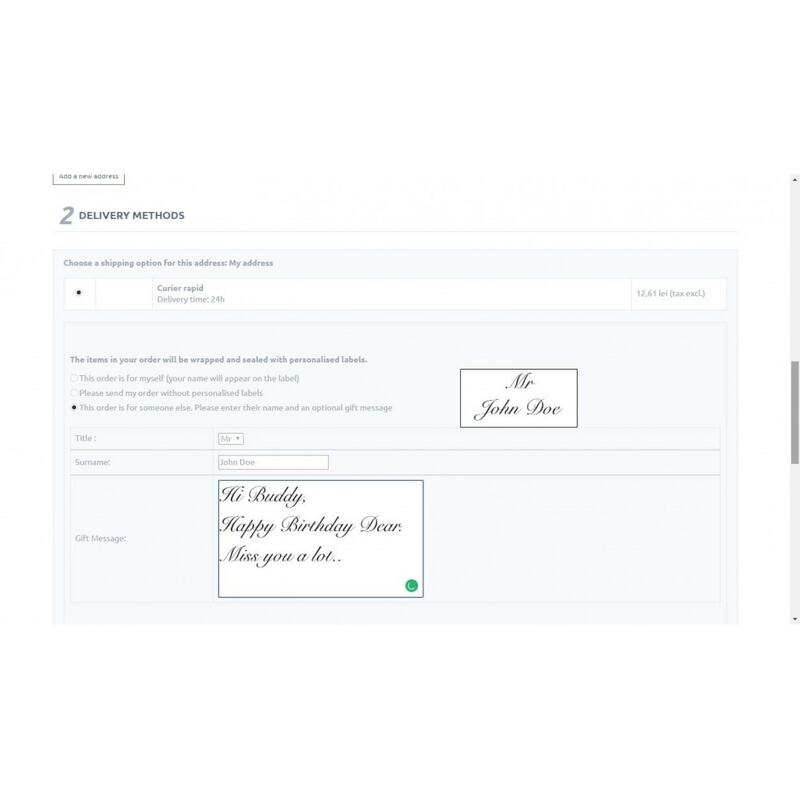 Replace computer printed message with personalized cursive written message. Make a gift extra special with a personalized gift message.